Al’s Furniture has a exquisite selection of bedroom sets to choose from. Whether you are looking for a complete bedroom set, a new headboard, or dressers and nightstands, you are sure find bedroom furniture you like at Al’s Furniture. 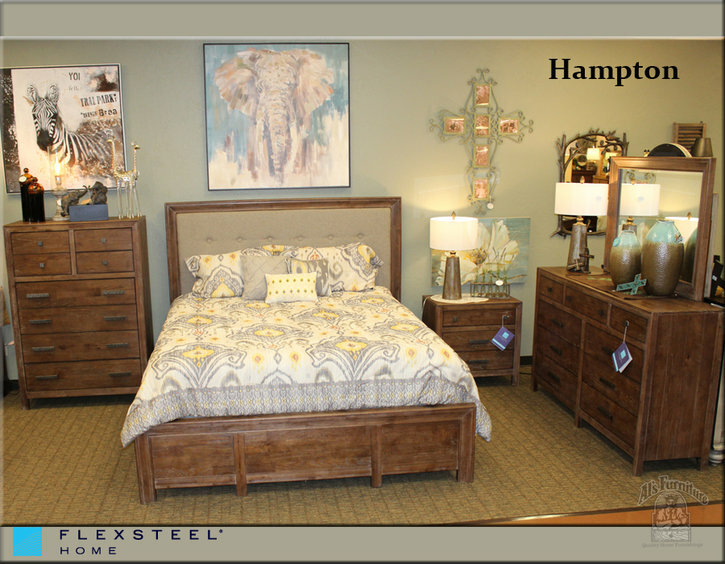 Come in and see what all the excitement’s about! 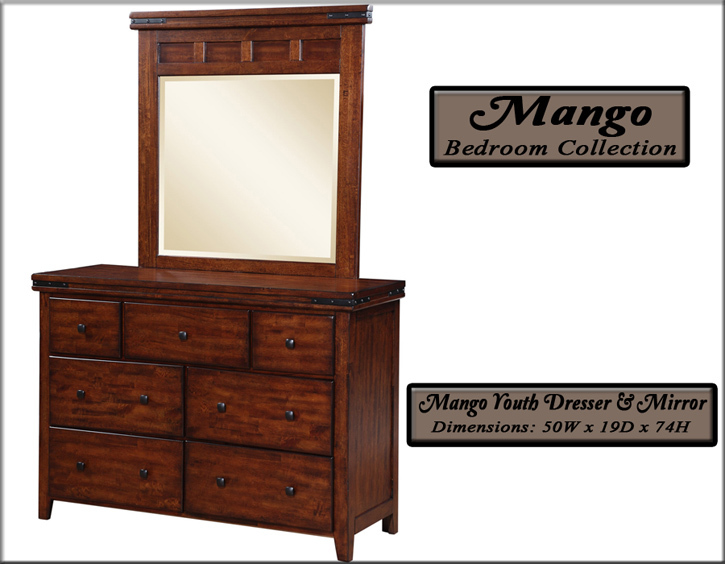 We have many bedroom sets in stock and ready for delivery. 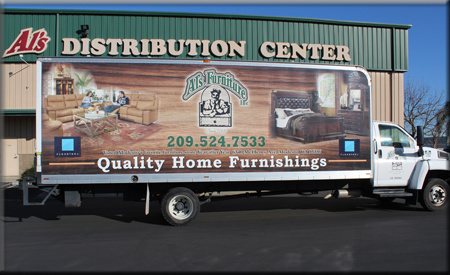 If you have any questions about what you see or want to check availability and delivery options, please call us at (209)524-7533. 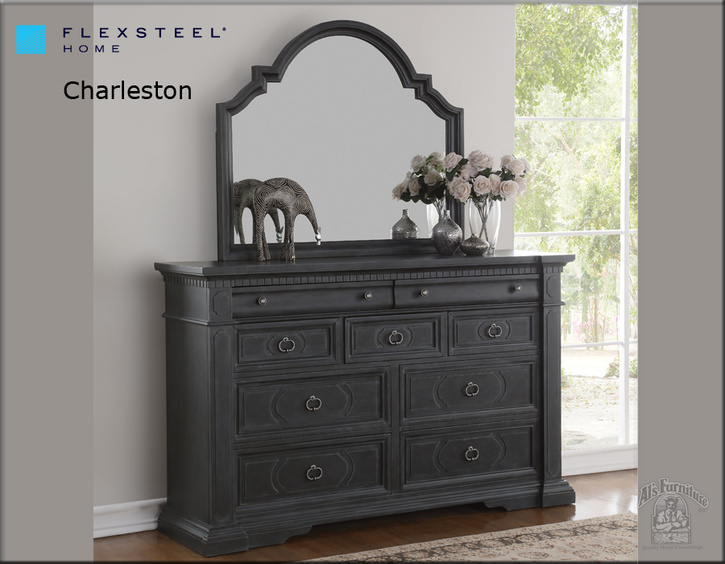 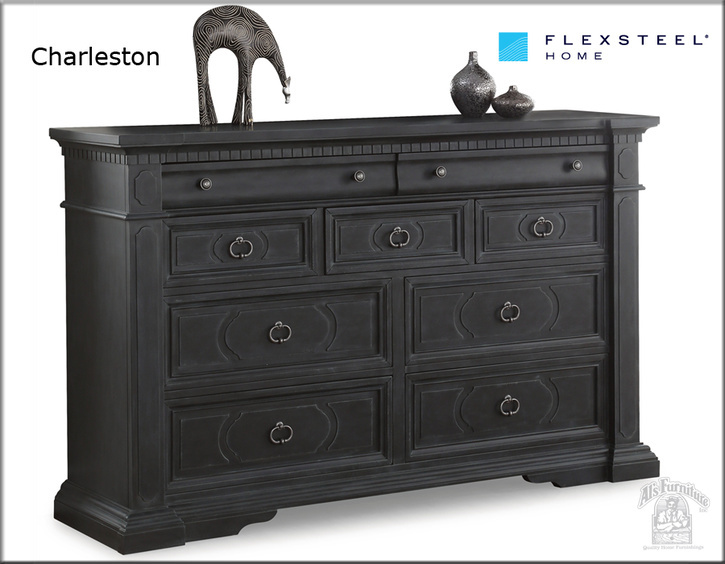 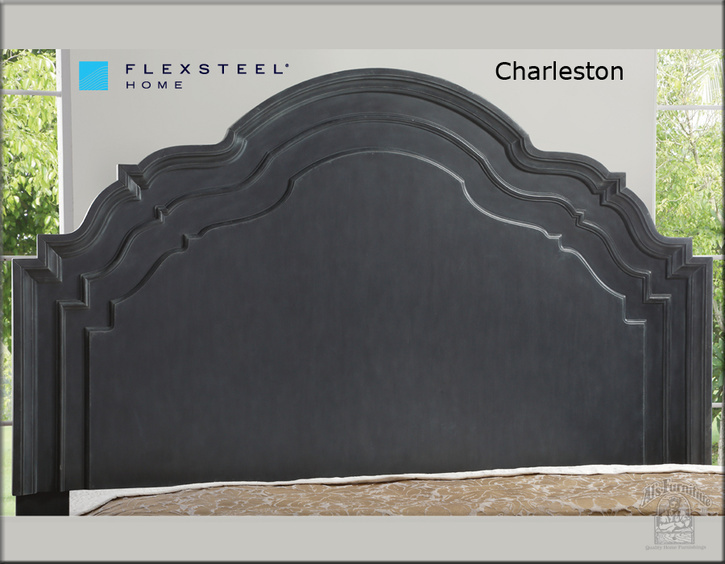 Inspired by neoclassical architecture and furnishings, the Charleston bedroom collection by Flexsteel reflects this classic style through straight lines and bracket feet accentuated by carved detailing in the framed, relief-accented drawer fronts. 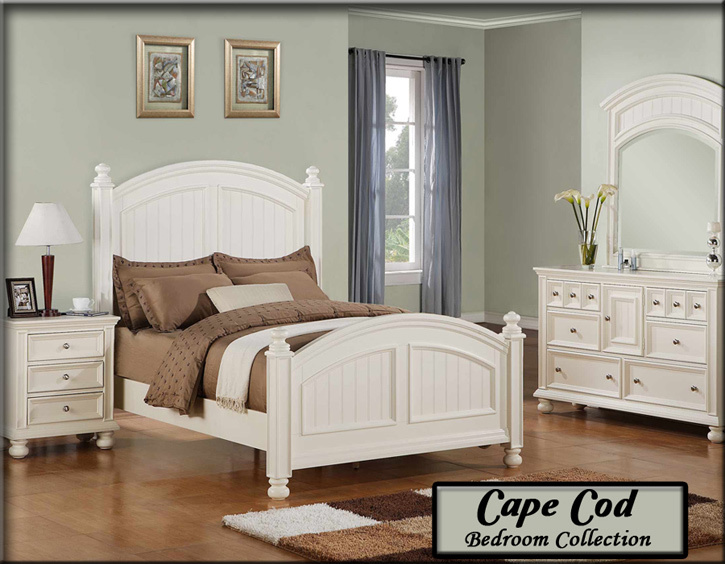 The bed style features a headboard highlighted with exaggerated scalloped molding. 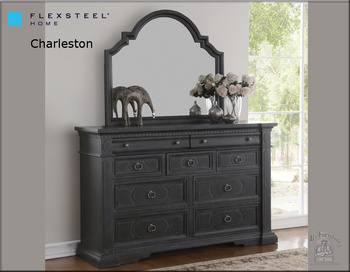 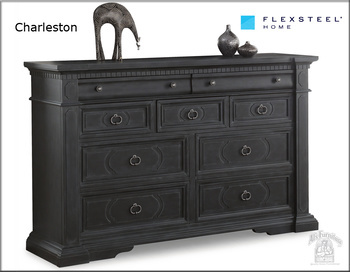 Charleston is finished in a milky, low sheen finish with black undertones and hand-antiqued edges. 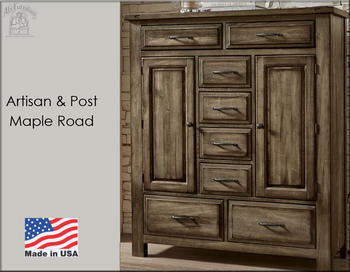 Meticulously applied coatings replicate refinished and time-worn pieces which add warmth and softness to the collection. The Charleston Collection is available in queen, king, and California king bed sizes. 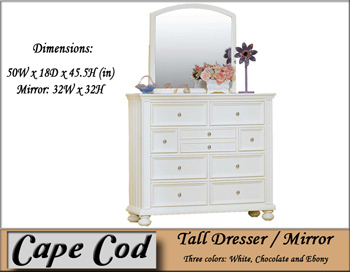 This set has a dresser and mirror, a three-drawer nightstand, and a six drawer chest. 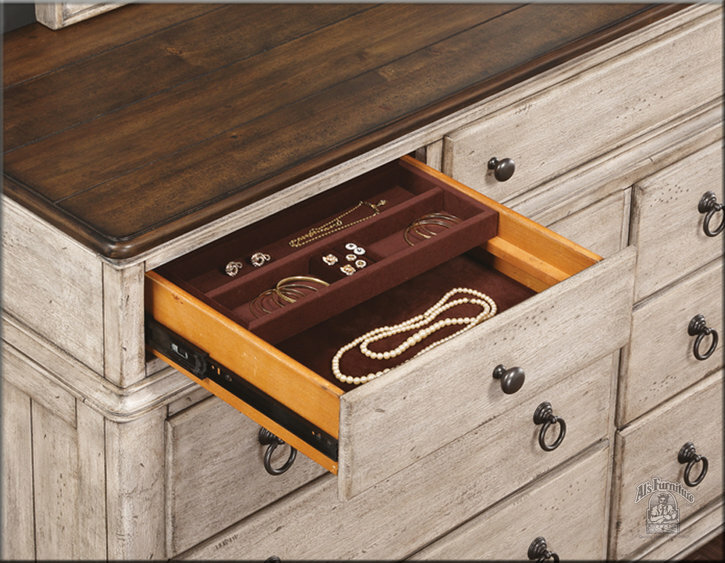 It features felt-lined top drawers, cedar lined bottom drawers with self-closing ball bearing drawer guides, and dovetail joinery to ensure a strong, tight fit. Al’s Furniture is the furniture store to go to for quality, long-lasting furniture. 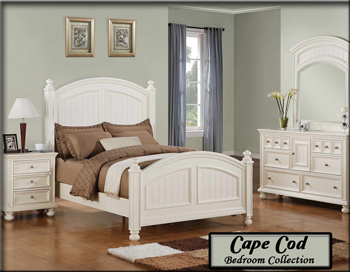 Come in today and see our large selection of bedroom furniture ready to take home. 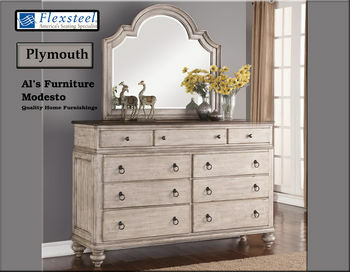 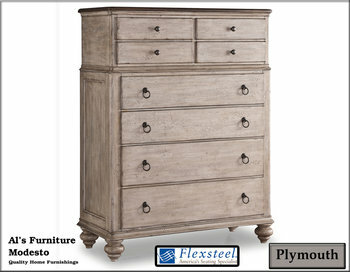 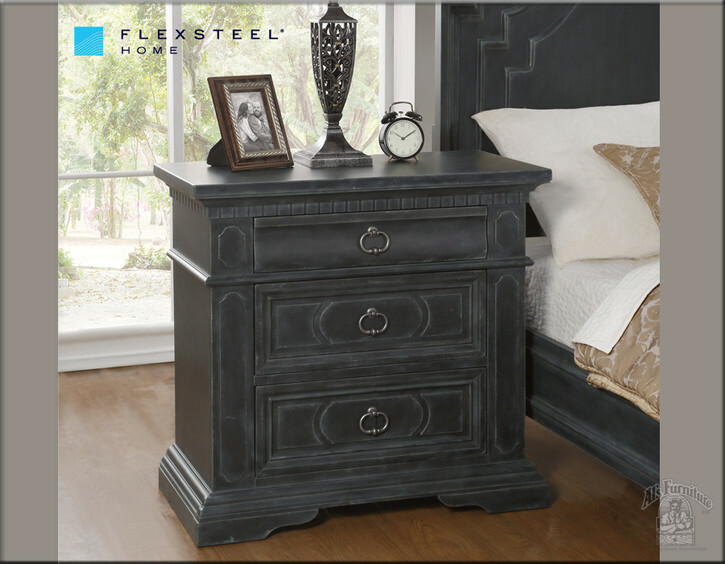 The Hampton bedroom group from Flexsteel is designed to blend rustic and contemporary style. 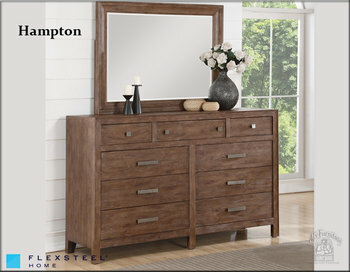 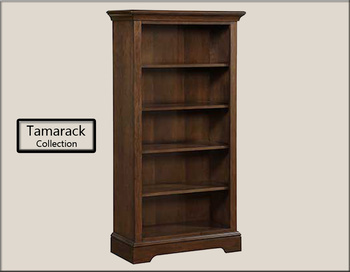 The Hampton displays a sleek architecture in a rustic oak finish. 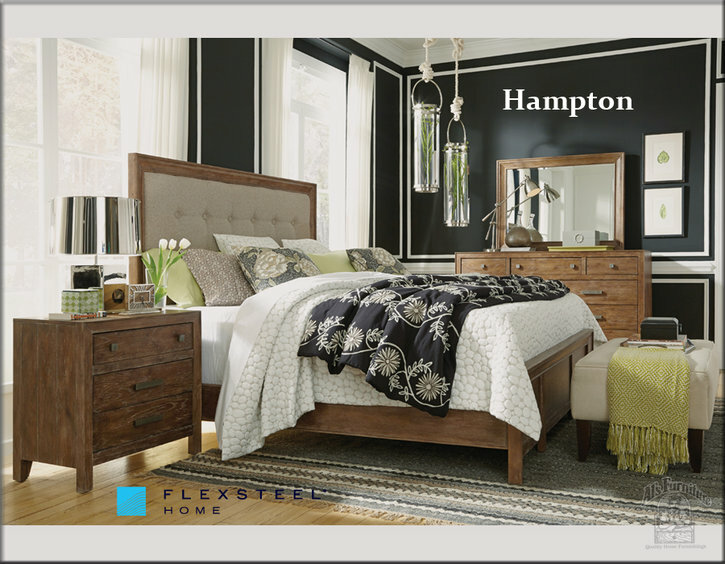 A plush, button-tufted headboard in a contrasting light fabric softens Hampton’s modern construction, making it an ideal collection for any home. 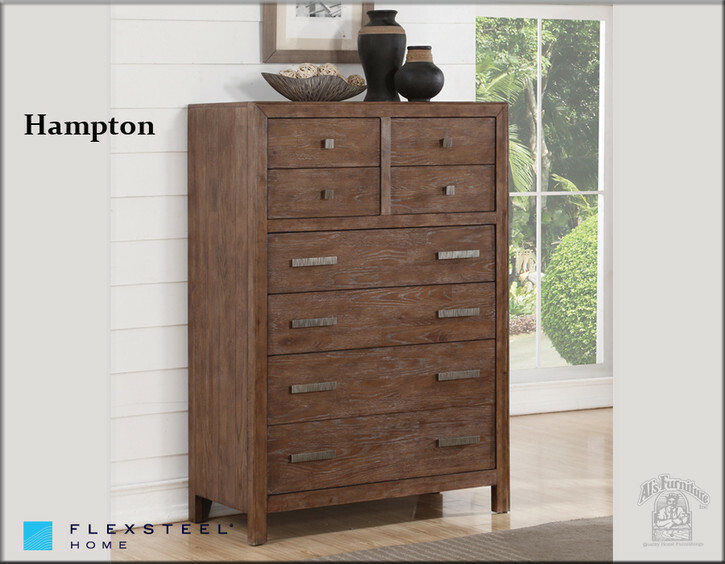 Modern drawer pulls and knobs in a pewter finish feature vertical grooves for a final touch that complements Hampton’s rustic appeal. To ensure a lifetime of smoothly operating drawers, the Hampton features self-closing drawer guides with ball bearings and dovetail joinery to ensure a strong and tight fit. 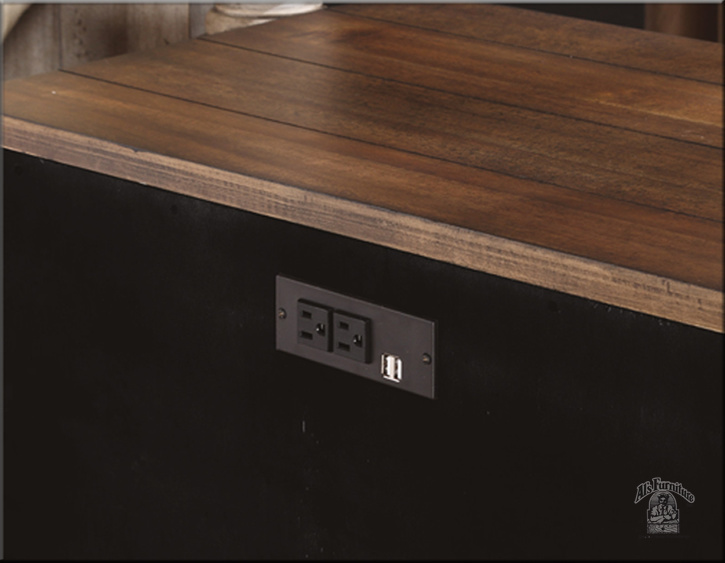 The nightstand includes two electrical outlets, and two USB ports on the back panel. 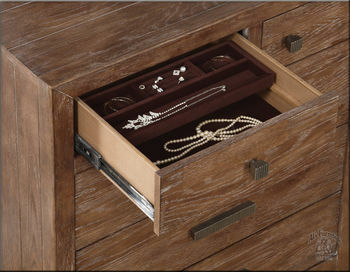 The top drawers are lined with felt and the bottom drawers lined with cedar. 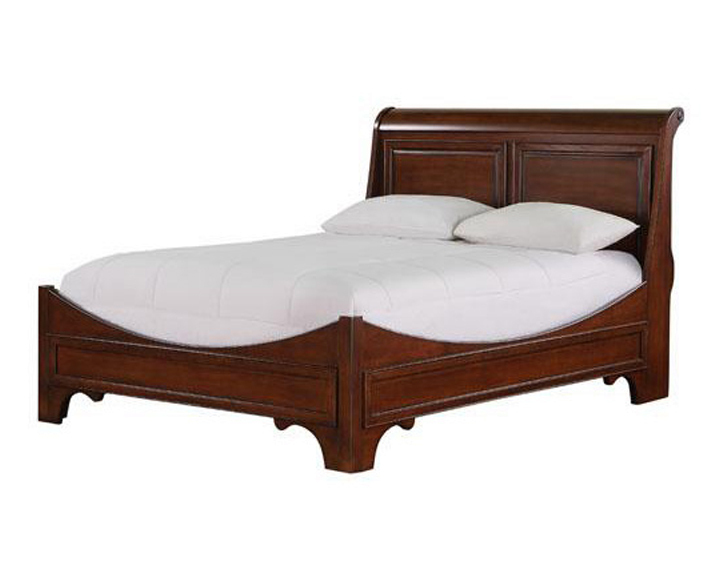 The bed comes in a queen, king, and cal king sizes. If you need a new Bedroom set for your home come in to Al’s Furniture, our store has quality bedroom sets that are built to last. 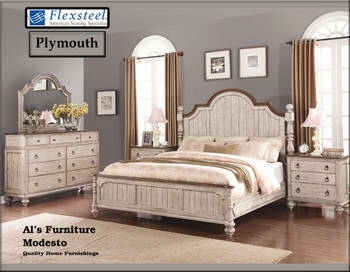 The Plymouth Bedroom Collection boasts a shabby chic design with contrasting wood finishes, and paneled construction. With an overall whitewash finish, accented by dark dresser tops and trim, the Plymouth is ideal for those who like a bit of vintage design in their modern lives. 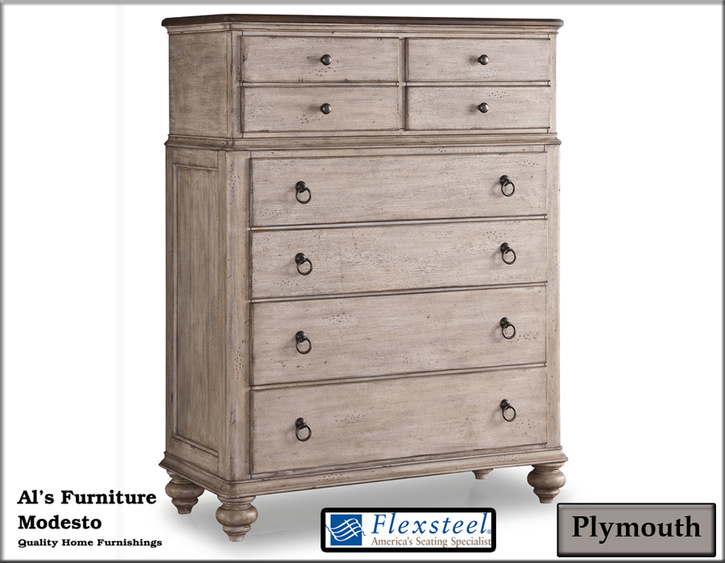 To ensure a lifetime of smooth operation, Plymouth drawers feature side-mounted drawer guides, with ball bearings, and dovetail joinery for a strong, tight fit. 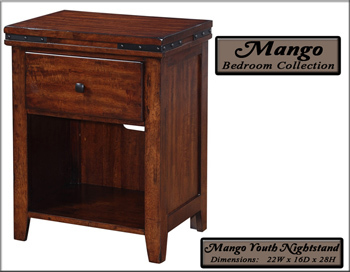 The nightstand includes two electrical outlets, and two USB ports on the back panel. The top drawers are lined with felt and the bottom drawers lined with cedar. 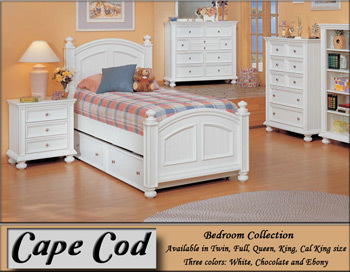 The bed comes in a queen, king, and cal king sizes. 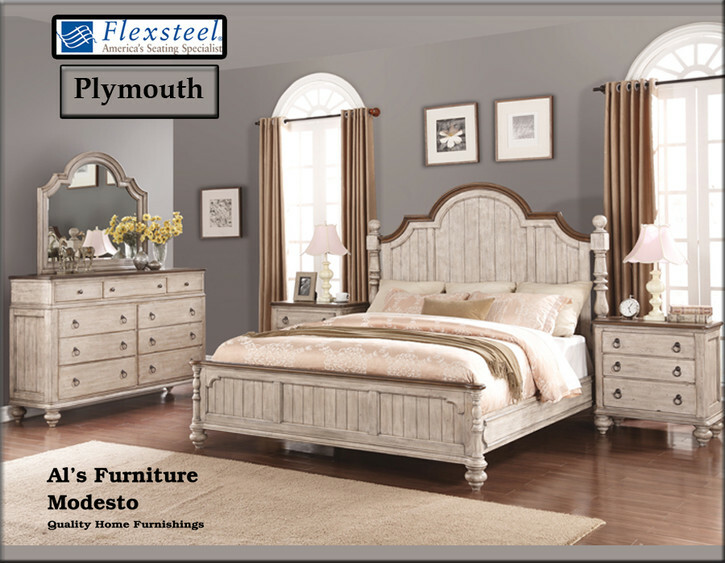 Stop by our showroom and see the quality and value of the Plymouth Bedroom Collection for yourself. 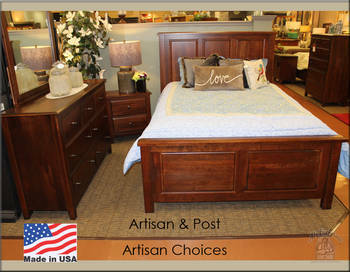 The Artisan Choices Bedroom Collection constructed from solid cherry wood to ensure the highest level of quality. 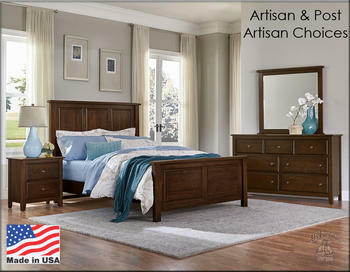 This set is Made In America by Virginian Craftsmen. With the Artisan Choices collection, make your bedroom more beautiful, more unique and more personal with customized options. Whether it’s a classic frame with contemporary stain to match, or a particular knob that makes all the difference, we offer the choices to create your own perfect bedroom. 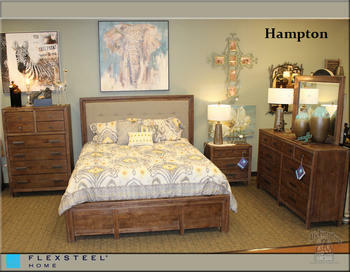 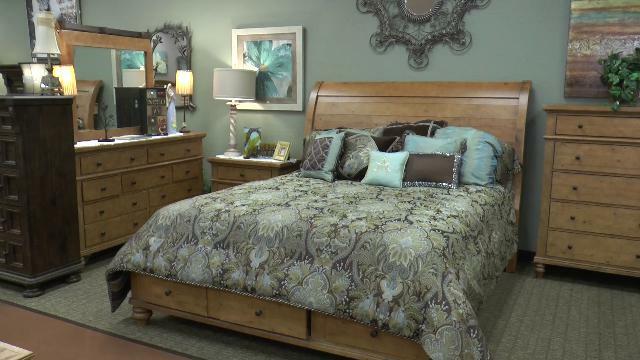 Come out to Al’s Furniture and see this beautiful high-quality bedroom collection. 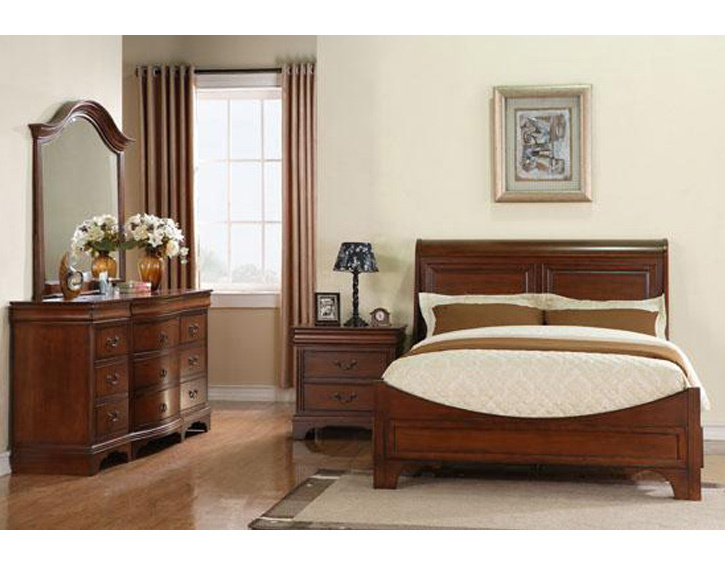 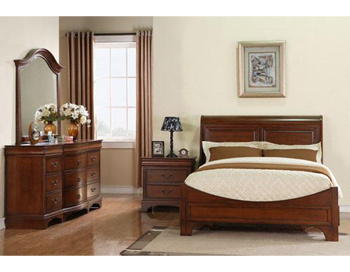 The Cambridge Bedroom Set is comfortable in traditional interiors as well as transitional settings. The brown cherry finish is a natural compliment to every organic color, while the black finish reserves itself for a more select grouping. Let’s talk drawer construction!! This group features English dovetail, front and back, on 7-ply plywood with full extension ball bearing guides. 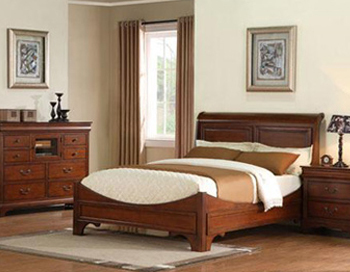 Sleigh Bed with 2 optional foot-boards. One with drawers (as shown), and one without. 2 colors to choose from – Rich Medium Brown Cherry or Black. This collection is so vast, that you can pick and choose just the right pieces to fit any size room. 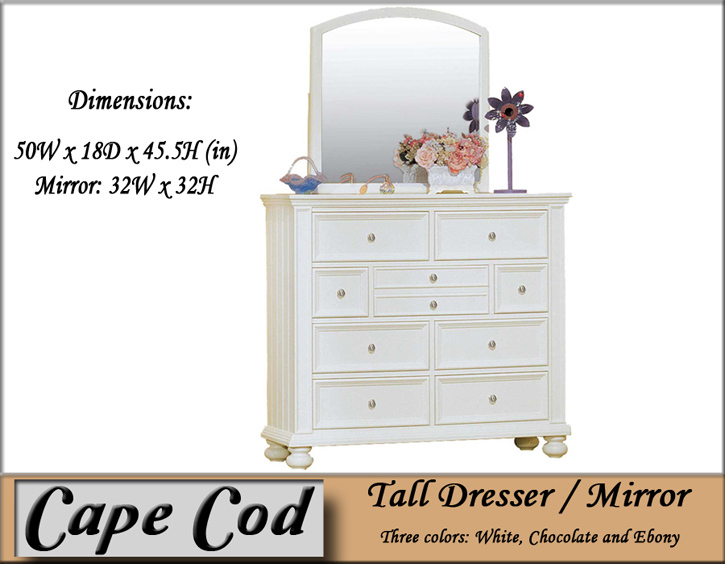 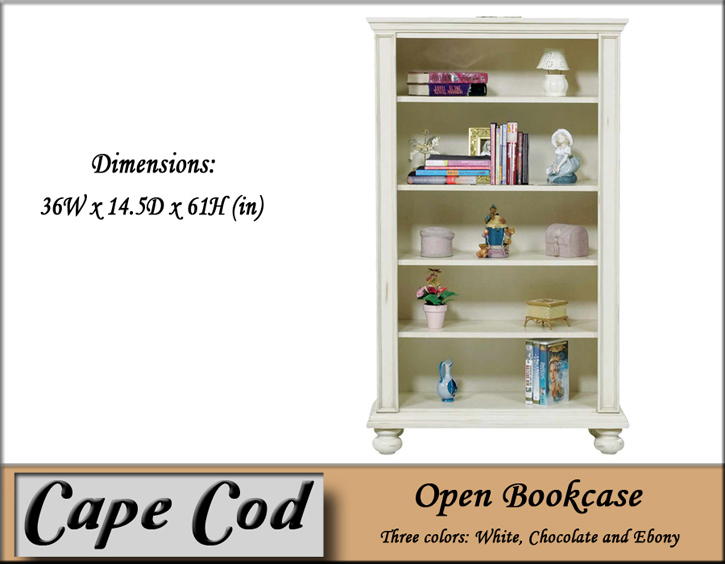 From a starter bed for a little one, to a spare bedroom or a master suite, the Cape Cod is stocked with Bed, Dresser / Mirror, Nightstand, Chest, Desk (with or without a hutch top), and a book case. The Maple Road Collection is proudly made in America in the Virginia Mountains. 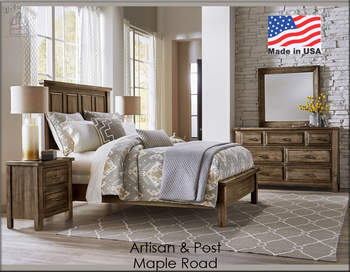 All of the solid maple used to create this elegant collection comes from within a day's drive of the factory. 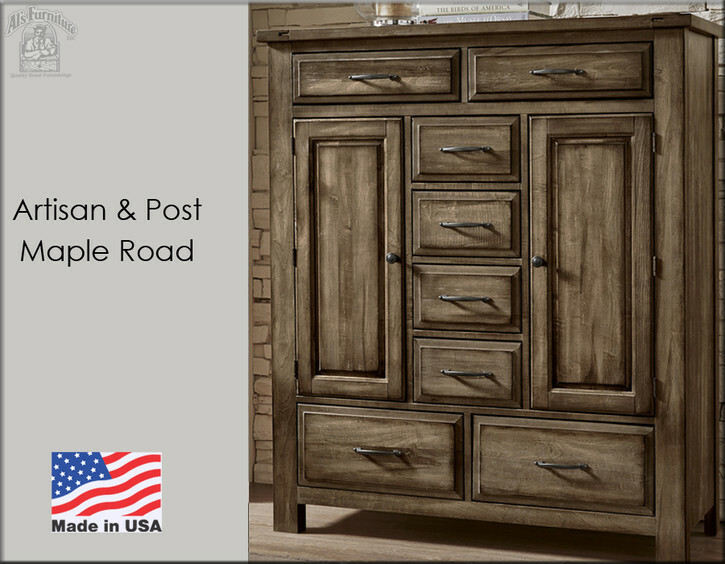 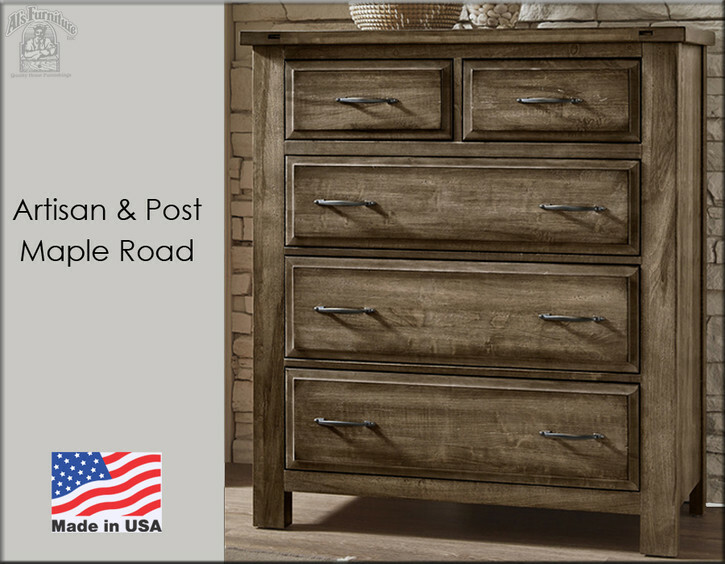 Every piece of Maple Road is available in all three finishes-Weathered Gray, Antique Amish, and Maple Syrup. 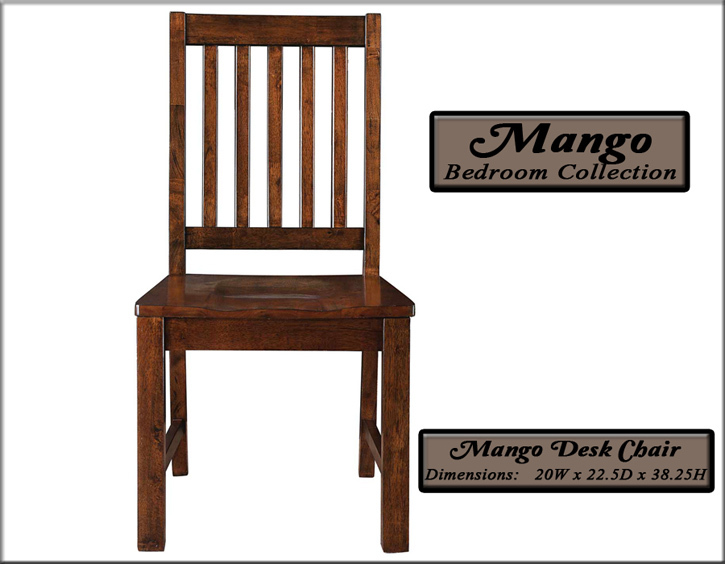 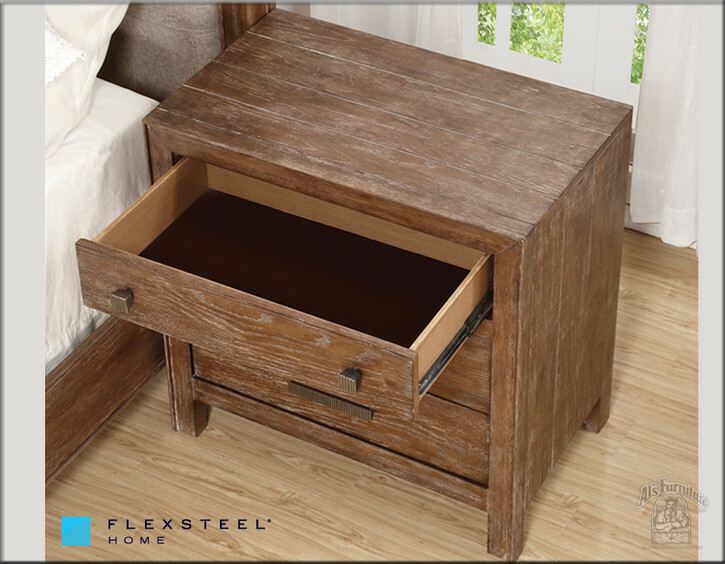 This collection is crafted with solid wood furniture with a single goal: quality first and always. 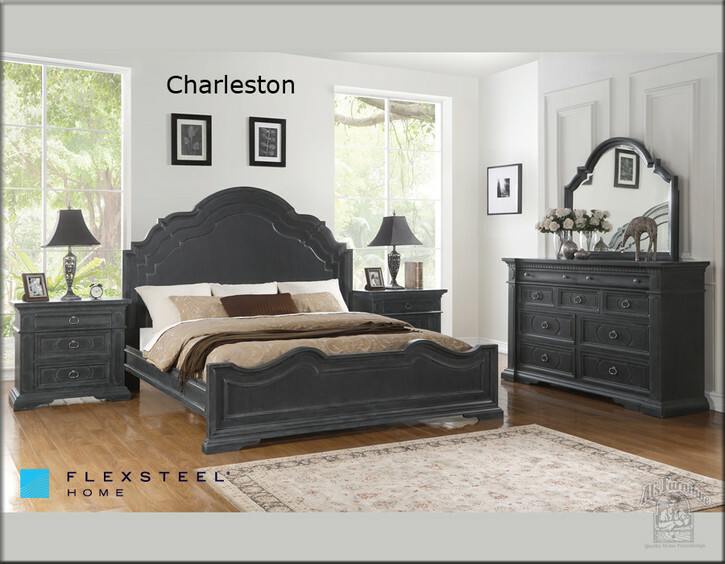 Over the years styles and tastes have evolved, but the commitment to excellence is unchanged. 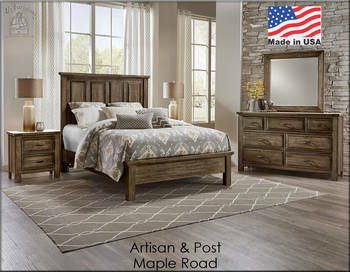 The Maple Road collection offers enduring quality to those seeking to establish their own traditions. 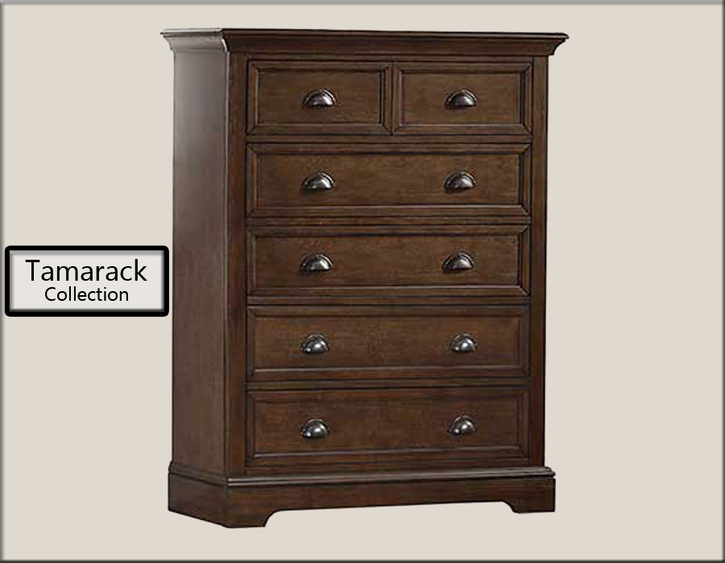 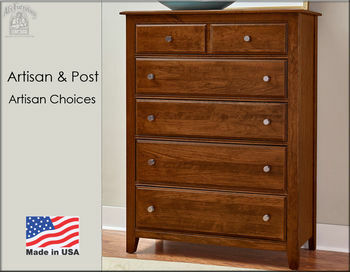 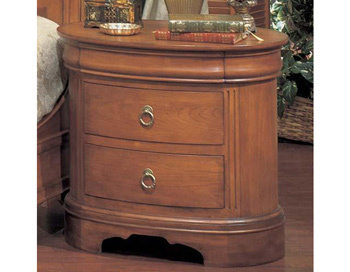 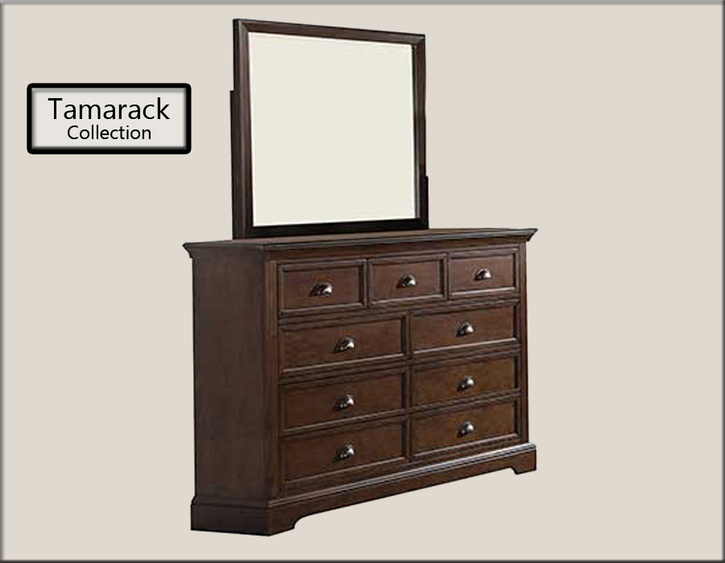 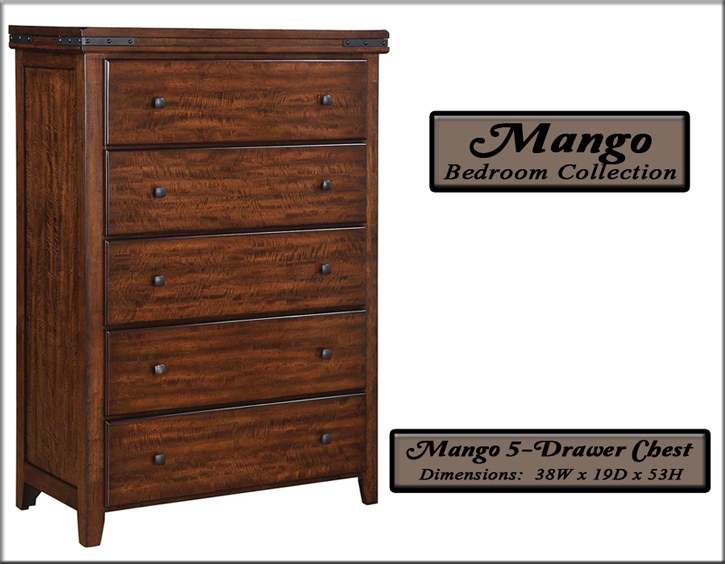 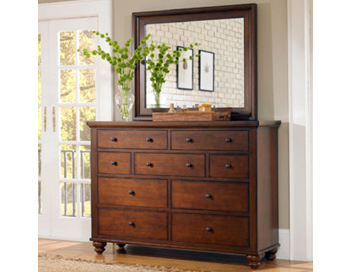 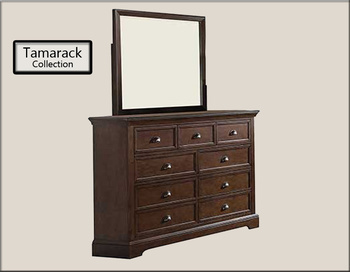 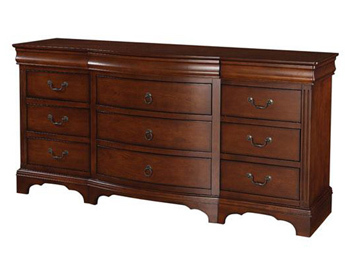 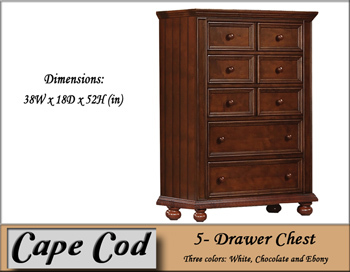 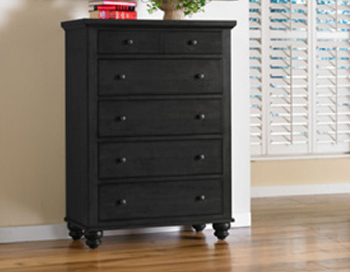 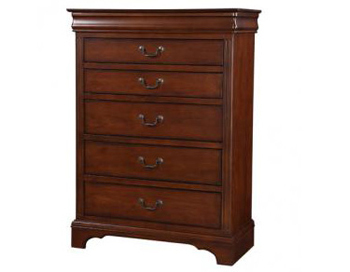 Choose from case pieces such as the triple dresser, 5 drawer chest, nightstand, and sweater chest. 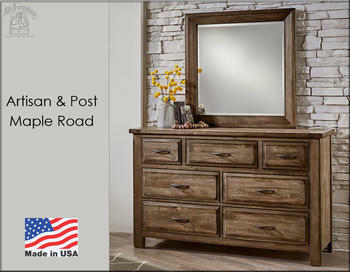 The Napa Bedroom Collection, is a great example of rustic elements meeting with industrial style creations. 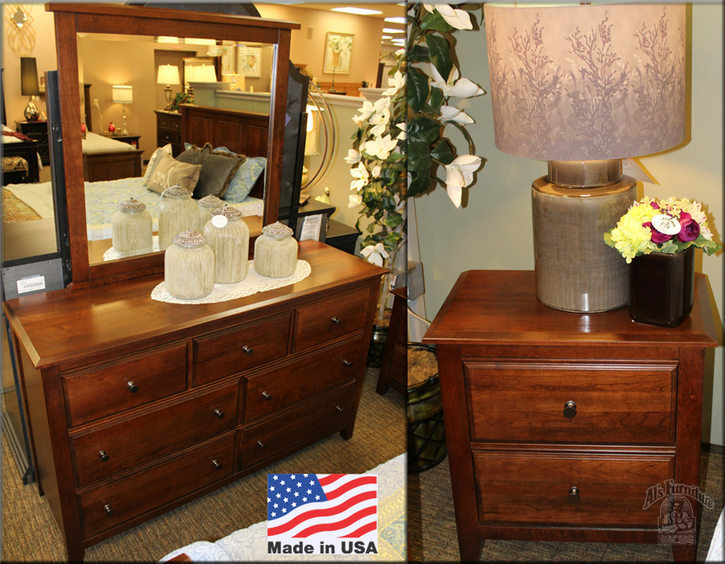 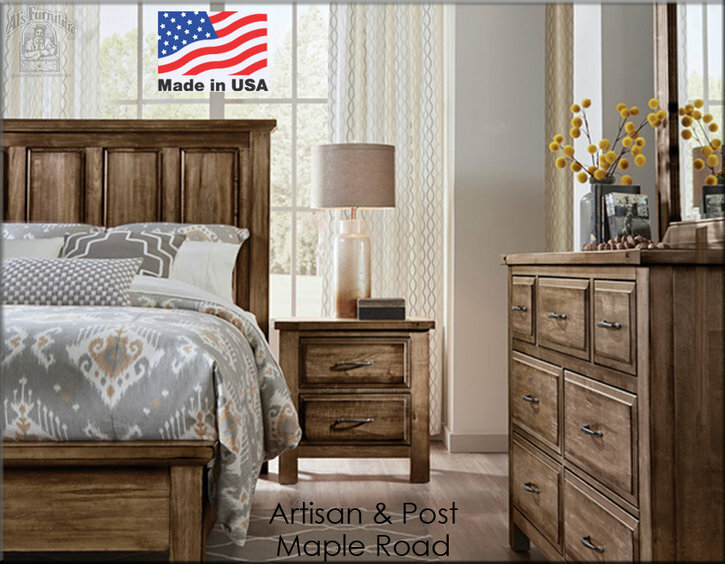 An American made bedroom set that is hand finished with hard wood. 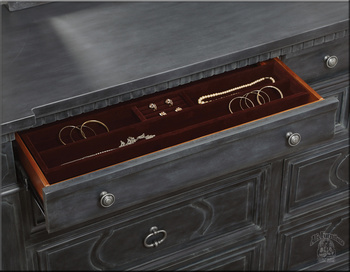 English Dovetail Drawers, with full extension side mounted ball bearing glides will have you opening up any drawer with ease for years to come. 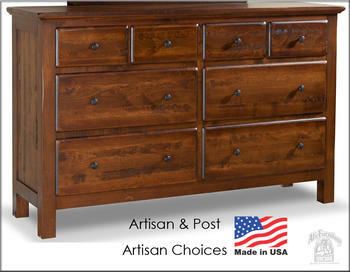 The wondrous solid maple Tops with a live edge will reveal all the miracles of Mother Nature and all its beauty. 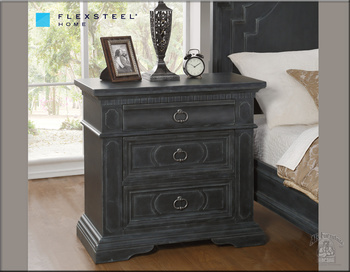 The Renaissance Bedroom Collection will make a lovely addition to any bedroom in your home. 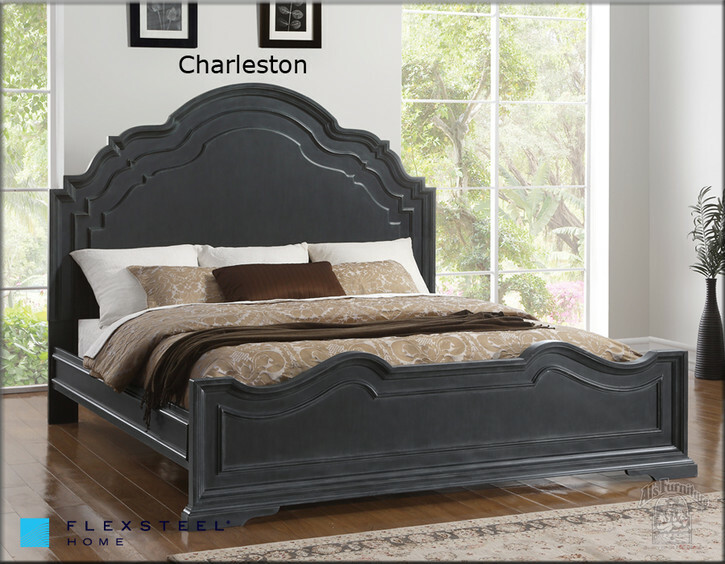 The soft curved headboard, and sleek inverted curved footboard and side rails create a cool look, that is simple but elegant. This charming bed is available in two finishes, warm medium cherry, and rich dark espresso. 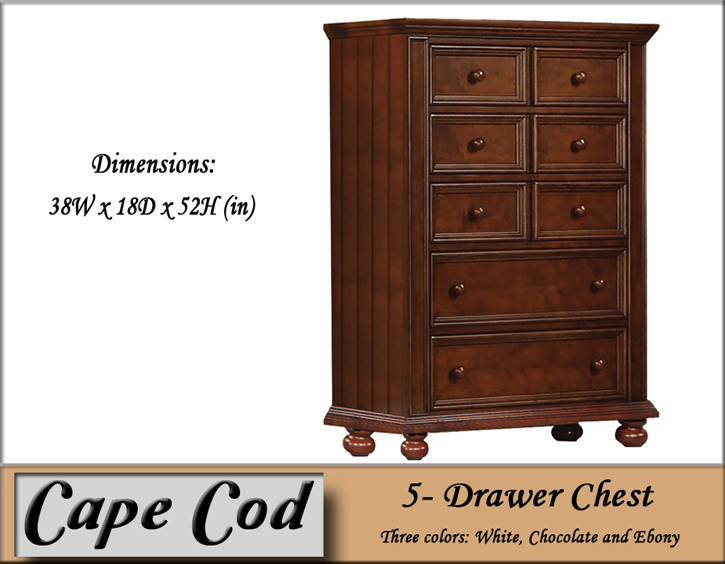 All the drawers are dovetailed and fitted with ball-bearing glides for a smooth open and close. The Cal King, King, and Queen beds feature USB chargers on each side of the headboards. 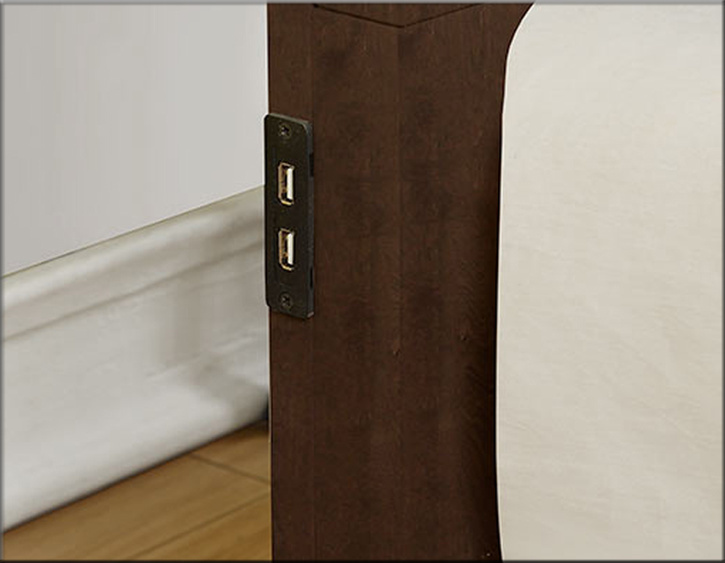 Full and Twin headboards have 1 USB charger. This Collection is designed to fit the needs of Adult or Youth Bedrooms. 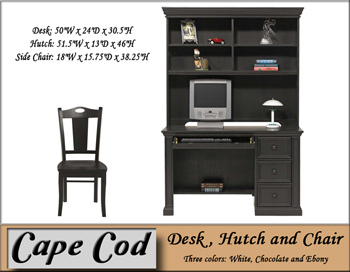 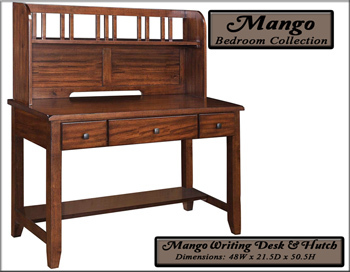 Also, available is a 47" writing desk, 32" x 60" bookcase, and a TV chest with storage. 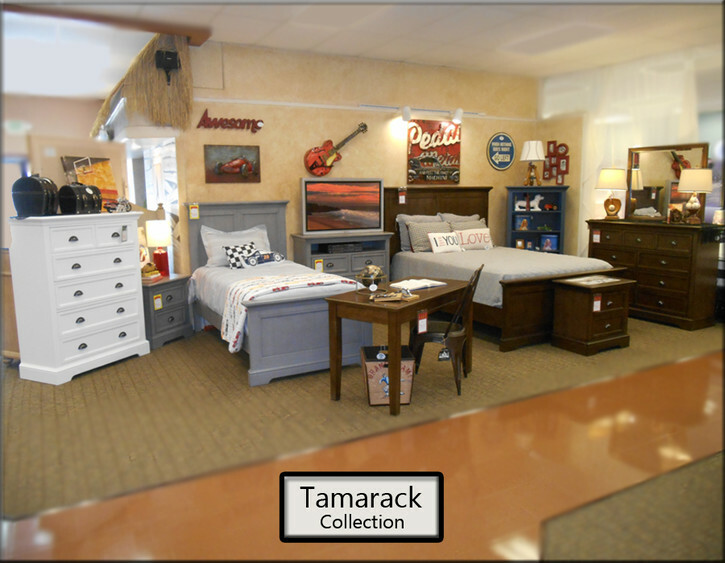 Stop by to see the quality and value of the Tamarack Bedroom Collection for yourself at Al’s Furniture. The Tucker Bedroom Collection has a farmhouse style feel to it. 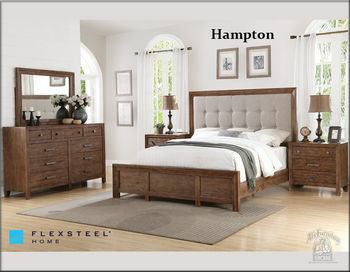 It brings familiar design elements taken from old barns and country homes. 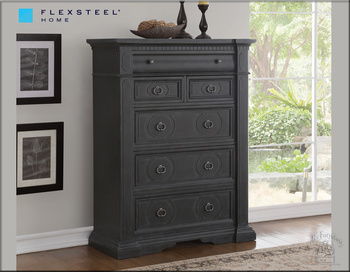 This collection has a stone finish and the hardware features knobs and bar pull handles finished in gunmetal finish. The Panel bed comes in Queen, Eastern King, or Cal King with two USB charging ports on each side of the headboard. 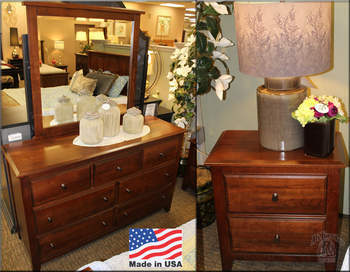 The chesser has nine drawers, removable felt lined jewelry tray in top right drawer, felt lined top drawers, and cedar lined bottom drawers. 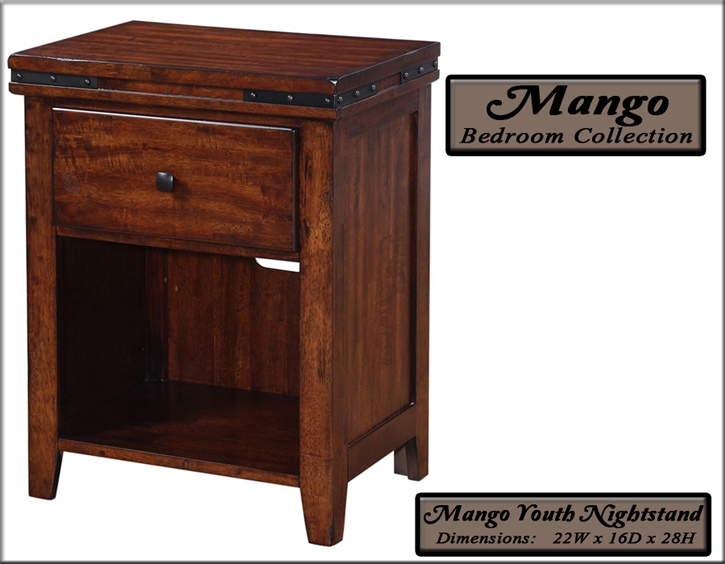 The nightstand has two drawers, a felt lined top drawer and a cedar lined bottom drawer with a false bottom. 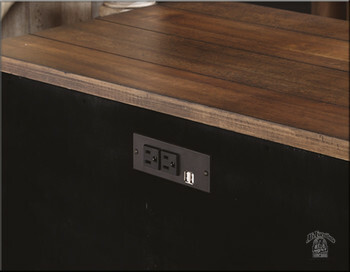 There are two canted AC outlets on the back, so you can plug in lamps or charge your laptop. 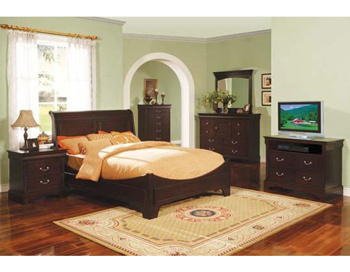 You can finish this set off with a padded bench to sit on while putting your shoes on or getting ready for bed. 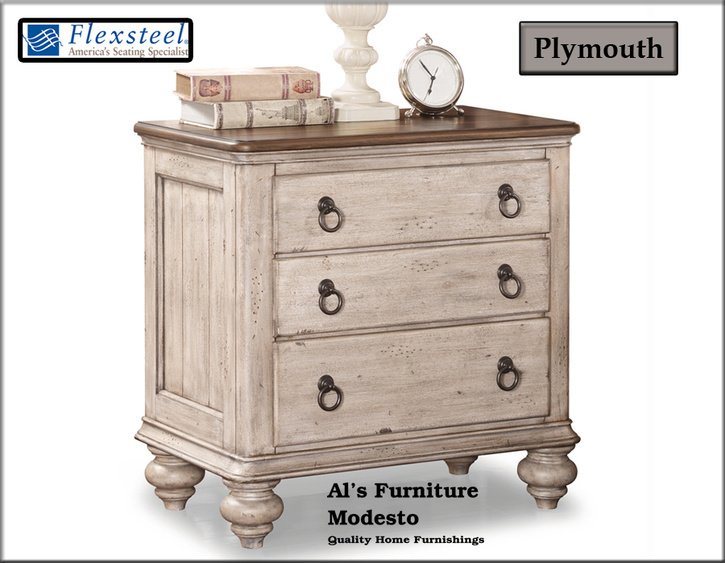 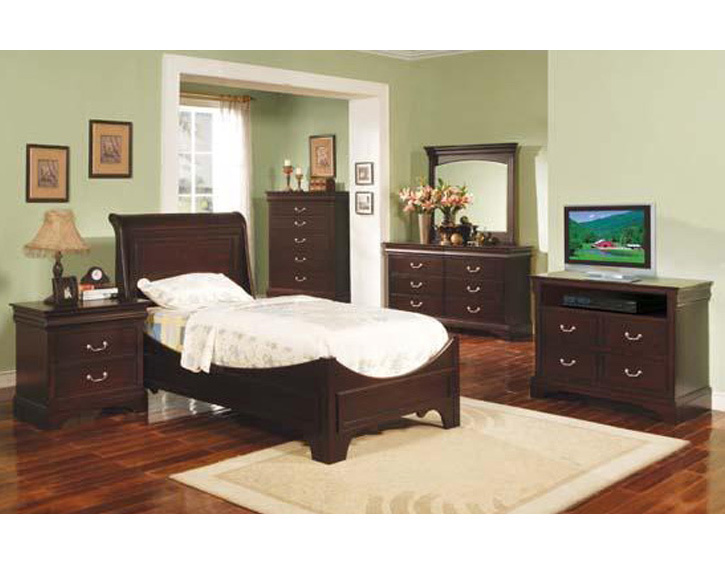 Al’s Furniture has a nice selection of Adult Bedroom Furniture for you to choose from. 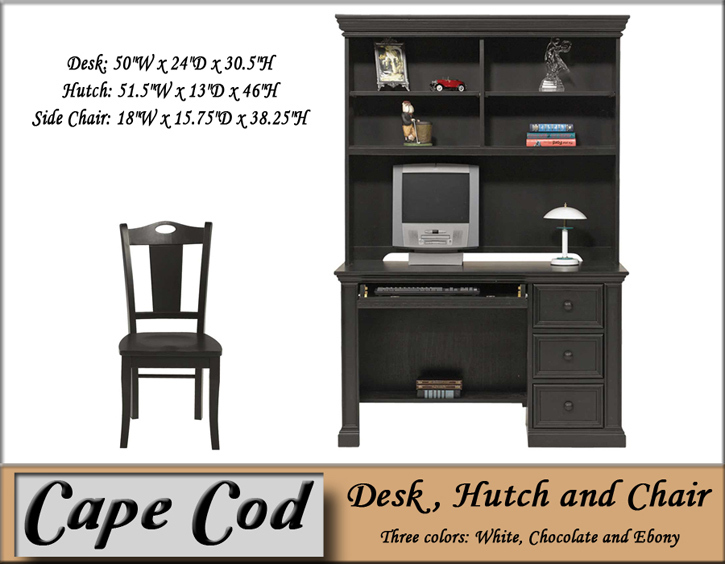 Come in to see all the quality furniture our showroom has to offer. 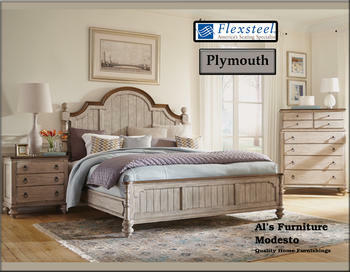 When you are looking for a Headboard only, stop by Al’s Furniture - Waaay out McHenry Avenue. 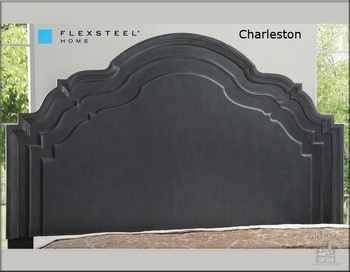 We can special order headboards for all your bedroom needs. 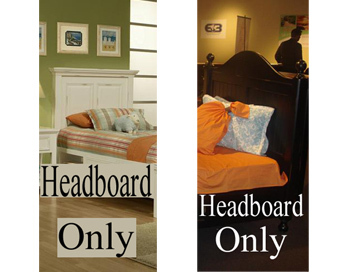 Headboards can be ordered in Twin, Full, Queen, and King sizes. 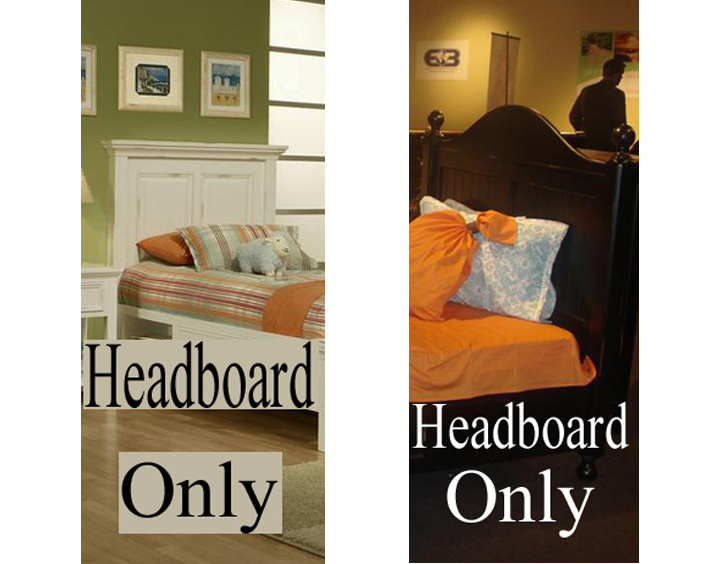 Headboards are Special Order Items ONLY!